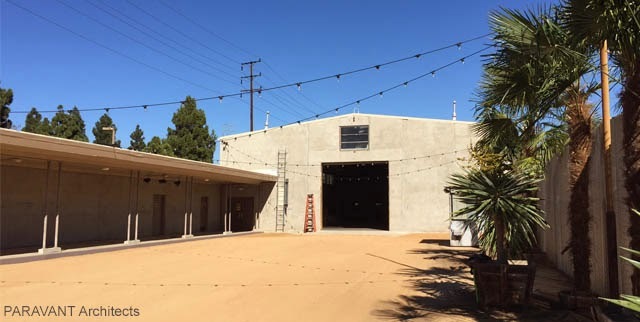 The Armory building in Culver City has started to undergo a transformation process to become the new home for the collection of “The Wende Museum”. 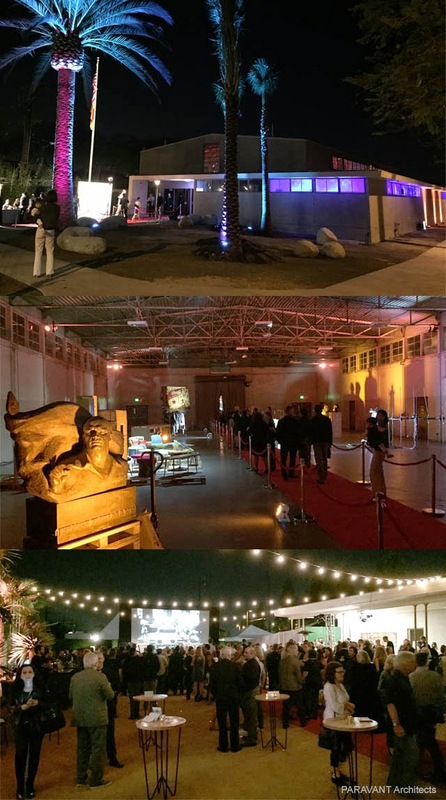 The Wende Museum has received comprehensive plan approval for their new exhibition and research center at the Armory in Culver City, California. Greater Los Angeles area based, PARAVANT Architects have developed and prepared the schematic design, design development and comprehensive plan submissions for this new, one of a kind, international museum project. 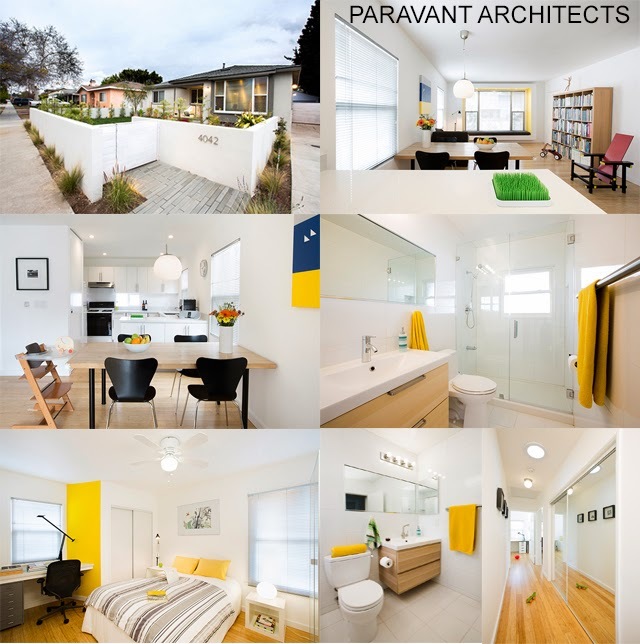 PARAVANT Architects has completed the remodel of a single family residence in Culver City, CA. The design makes maximum use of limited space, allowing for the addition of a new bathroom, and a contemporary open kitchen and laundry area. The home is equipped with LED energy efficient light fixtures, energy star appliances, and solar tubes to bring daylight deeper into the house, reducing the need for artificial lights during the day. A whole house fan is used as a sustainable alternative to more traditional air-condition systems. 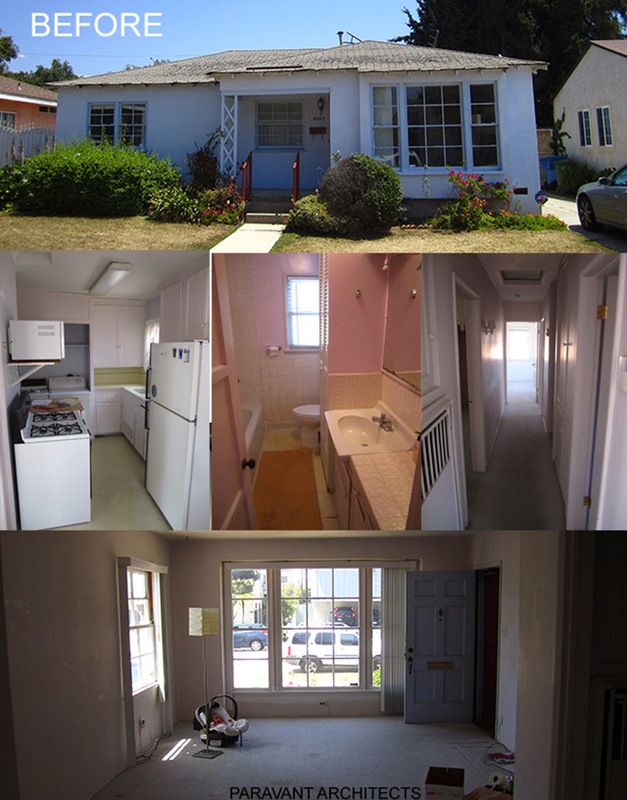 All interior and exterior finishes were updated and replaced during the remodeling process including a new roof, windows, attic insulation, crawl space insulation, stucco repair, bamboo flooring, tile work, and a cozy window seat with energy efficient glazing in the large picture window overlooking the redesigned garden. 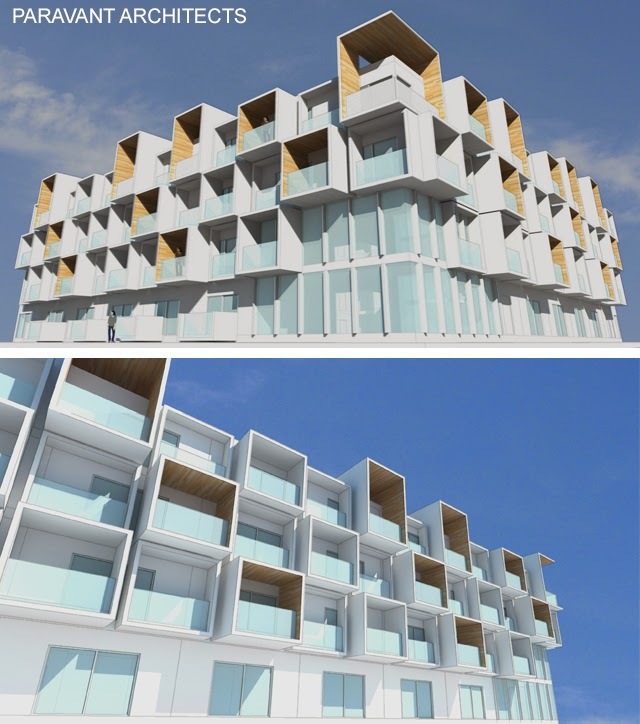 New Hotel project in the City of Longbeach, California by PARAVANT Architects. 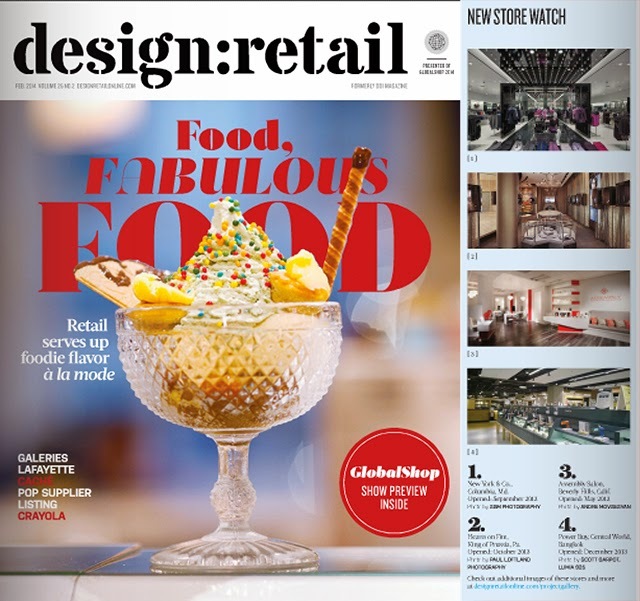 design:retail magazine has featured in February 2014 "Assembly Salon" located in Beverly Hills, California designed by PARAVANT Architects in the section "New Store Watch".